Did you know that CourseVector now offers Managed WordPress Hosting with website updates? For just $499 a year, you will receive seven hours a year for updates on your site in addition to the benefits of CourseVector Managed WordPress Hosting. Our managed hosting option is the no-stress way to run a WordPress website. What’s included in the website updates? Need more than seven hours? 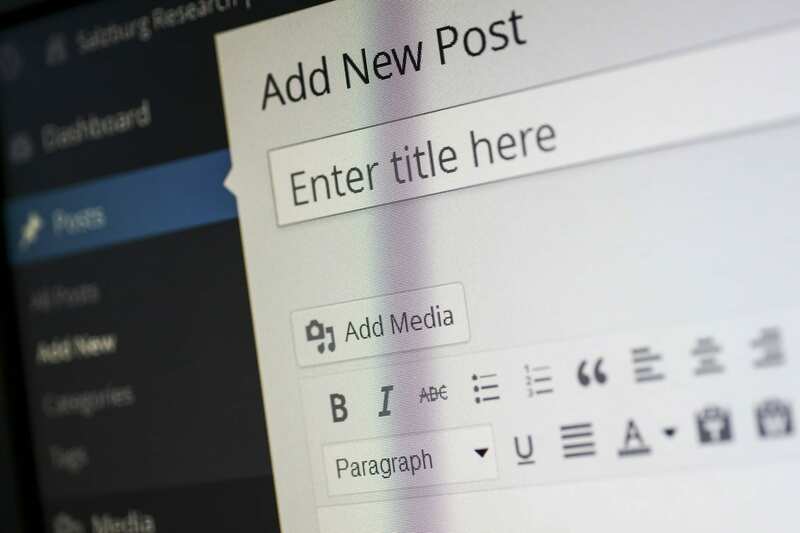 With our Managed WordPress Hosting with Updates, First Class Package, clients will receive the same added benefits as the Economy Package but with the ability to customize the amount of time needed for their individual site. This plan is completely cusomizable for as much time as you need to keep your site fresh, beautiful, and up-to-date! For a customized quote based on your individual needs, contact our team today.